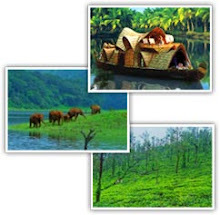 After breakfast drive to Thekkady, the famous wild life sanctuary of the South India , home to nomadic tribes of wild elephant, boar, deer, the great Indian tiger and more. 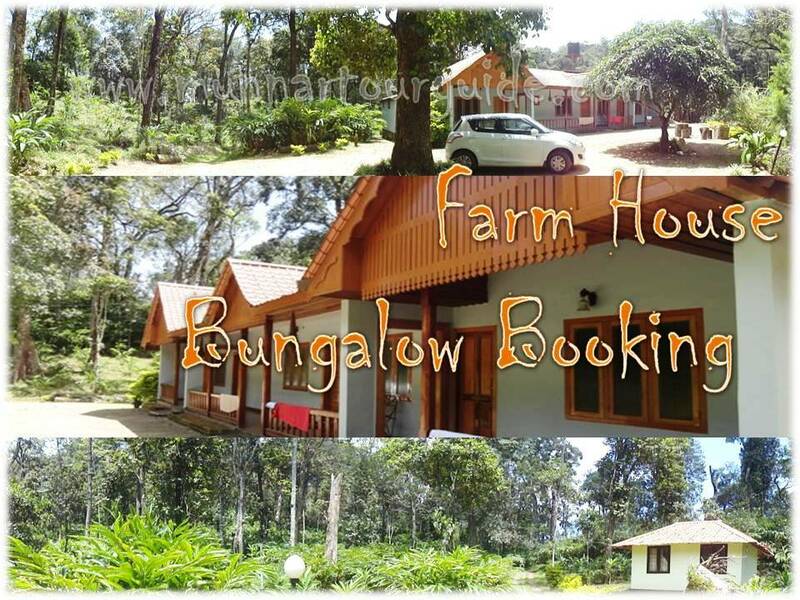 On arrival checks in to the Hotel, Thekkady Sight Seeing, Evening go for boat cruise in the Wildlife Sanctuary to watch wild animals. Stay overnight at Resort/Hotel.